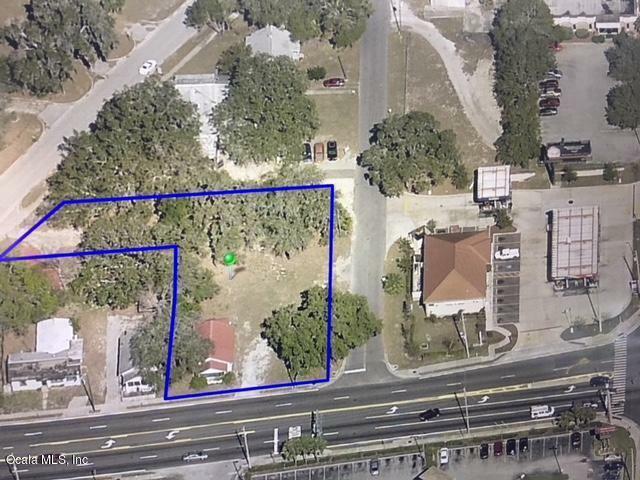 Great Leesburg location less than 1 block off of Hwy 27 and on one of Leesburg most heavily traveled corridors on Hwy 44 (South St). Smaller old home currently tenant occupied has frontage on 2 streets. Would make great central office location for business that serves the Ocala to Orlando area.